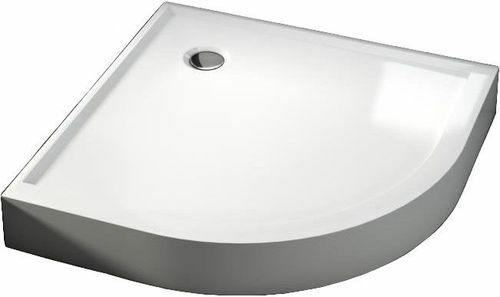 A properly selected shower tray is crucial for a comfortable arrangement of shower space. The selection of models offered by Aquaform involves both shallow solutions inspired by perfection of geometric shapes as well as standard solutions and shower trays equipped with seats, guaranteeing the highest safety of showering. The variety of shapes and sizes will help select the ideal model, which does not only add elegance to your bathroom, but also will ensure comfort to all members of a household.